Join us for the release party for “is”, the new book of heretical poems and blessings by Yaakov Moshe (Jay Michaelson). Published by Ben Yehuda Press, “is” is a powerful, mystical, and personal collection of confessional poems, aphorisms, and blessings in dharmic and Jewish modes. Jay will read some of this new work, and Eprhyme will perform his own mystical devotional poetry rap as well. Come have a drink, meet some tripped out people, and celebrate the heretical arts the week before Thanksgiving. Suggested donation is $10, which includes a copy of the book. No one turned away for lack of funds. The best mystical poets tell it like it really is. Funny, touching, sobering, and uplifting, the poems of Is remind us that we are an oh-so-ephemeral part of the cosmic nothing, barely glimpsing the nature of reality under our own skins. Yet these poems also remind us of our deepest experiences of being alive as individual embodied beings. Is invites us into stillness and emptiness, but also into laughter and love. What if Rumi or Hafiz were to walk into a poetry workshop? And who (besides God) would be qualified to judge their works? These Heretical Poems and Blessings are succinct, paradoxical, full of laughs and surprises, restoring spiritual wisdom (and foolishness!) to an empty art. 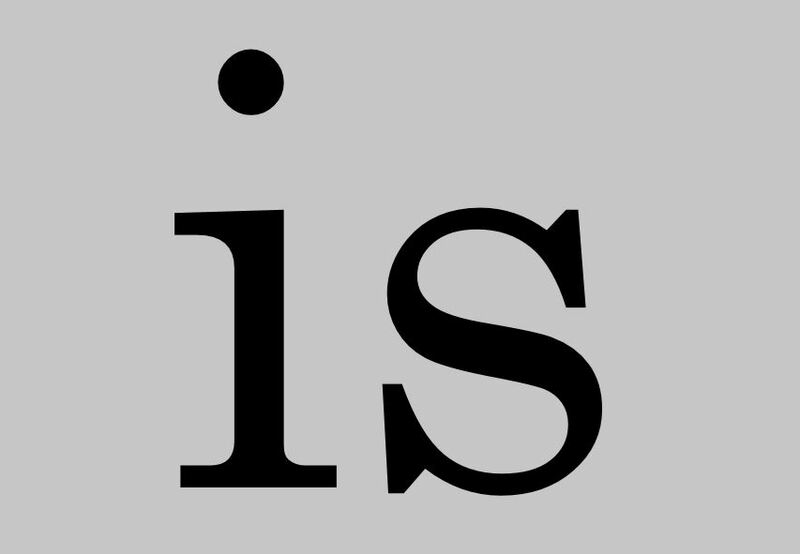 “Is” is a very compelling book, full of Judaic Zen-like Koans and whispers that invite the reader to ponder what is, what isn’t, and what might yet be. I am sure I will return to this book again and again, each time going deeper and deeper into myself. Yaakov Moshe’s intelligence, insight, curiosity and wit bless every single page. Jay Michaelson is the author of six books, including God vs. Gay? The Religious Case for Equality, an Amazon bestseller and finalist for a Lambda Literary Award, and now his new collection, “is”, published as his alter ego, Yaakov Moshe. His poetry has been published in journals including Ginosko, Blue Magazine, Animus, and Zeek, and has been anthologized many times as well. In his other lives, Jay is a columnist for The Daily Beast, a rabbi, a Buddhist meditation teacher, a frequent commentator on NPR, and an affiliated professor at Chicago Theological Seminary. Eden Pearlstein (ePRHYME) is a Brooklyn-based poet and emcee who has released several albums, including two LPs on the famed K Records label, and had work published in His work has been featured in NPR, Tikkun, Open Siddur, and Tablet, and he has performed at Governor’s Ball, The Stone, and around 100 hip hop venues around the country.